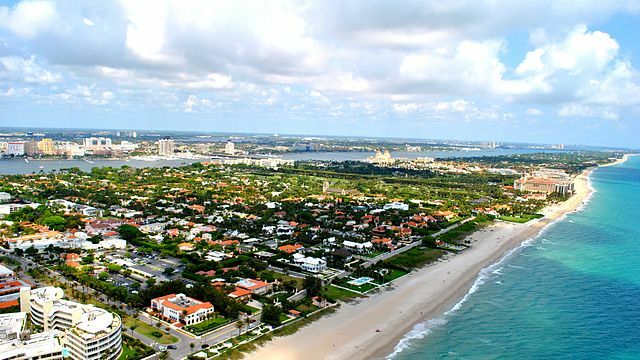 Palm Beach: Fabulous beaches, playground of the rich and famous, yachting capital and doorway to the Bahamas, offers the best in attractions, resorts, festivals, natural reserves, cultural venues and sporting activities in Florida. In our backyard are 47 miles of pristine Florida beaches and the best cuisine in the tropics at our renowned Palm Beach restaurants. Enjoy the great outdoors at one of the many parks and beaches in Palm Beach County. 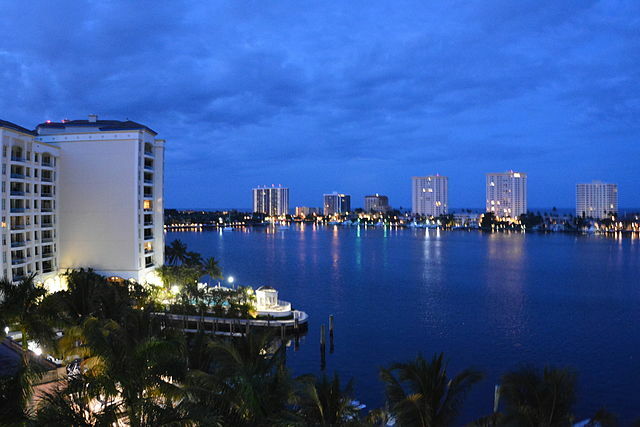 Our Palm Beach and local parks offer everything from boating to horseback riding. Or if it’s the Palm Beach that’s calling you, bask in the sun on our 47-mile stretch of shoreline. For the best results please use our vacation planner and be contacted by our Virtuoso Travel advisor that specializes in Palm Beach, Florida. We’ll do it all for you, air, car, hotels, and everything else you desire. 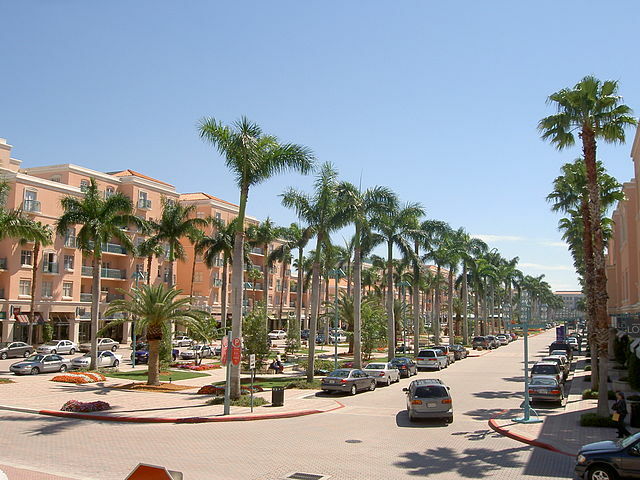 Renowned for its glitz, Worth Avenue, sometimes referred to as the Rodeo Drive of Florida, is a famous upscale shopping district in Palm Beach, Florida, in the United States. 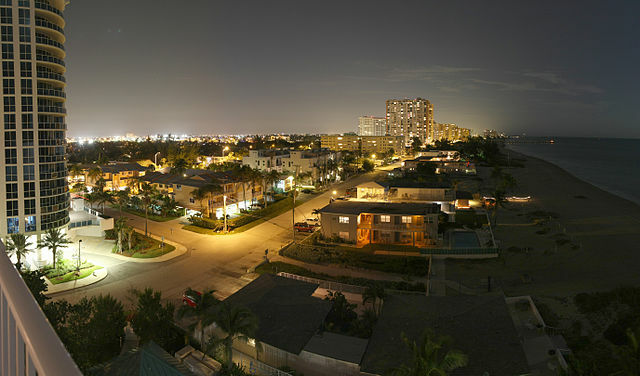 The street stretches four blocks from Lake Worth to the Atlantic Ocean. 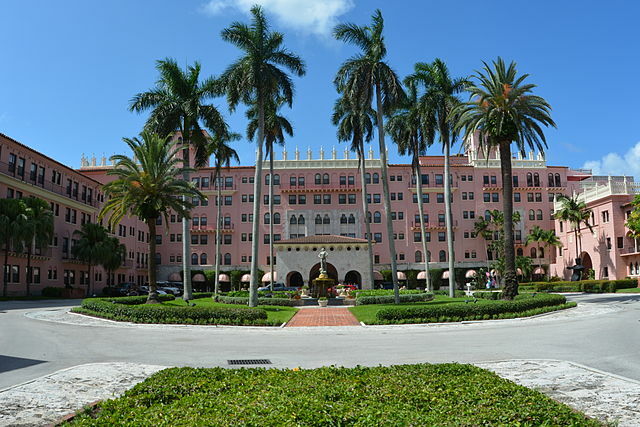 The street first became fashionable after the construction in 1918 of the Everglades Club. Worth Avenue also includes smaller alleyways known as Vias “off the main avenue. The epitome of Palm Beach style, the street has approximately 250 shops, boutiques, restaurants and art galleries, including Neiman Marcus, Cartier, Louis Vuitton, Tiffany & Co., HermÃƒÂ¨s, Polo Ralph Lauren, Gucci, Chanel, Loro Piana, Brooks Brothers, Salvatore Ferragamo, Valentino, Lana Marks, Vilebrequin, and Lacoste. 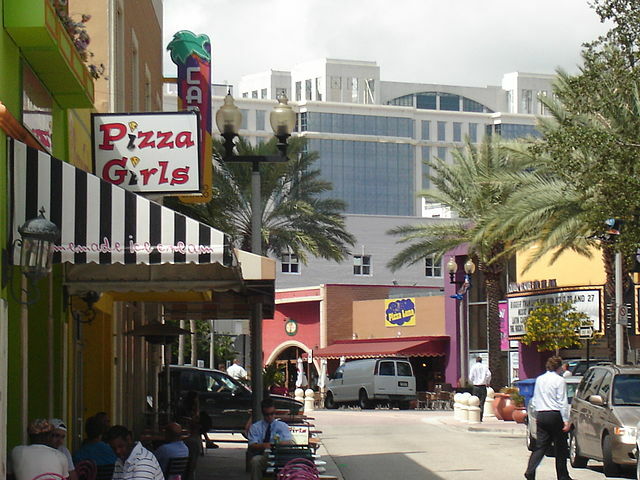 An open-air mall, The Esplanade, lies at the eastern end of Worth Avenue. The Esplanade offers a variety of upscale shops anchored by department store Saks Fifth Avenue. The Four Arts Gardens, also known as the Four Arts Library, Gardens and Philip Hulitar Sculpture Gardens, are nonprofit botanical gardens located at 2 Four Arts Plaza, Palm Beach, Florida. After the hurricanes of 2004, the gardens were renovated, and re-opened to the public in March 2007. The Society of the Four Arts was founded in 1936. Its campus on the Intracoastal Waterway is home to a gallery, concert hall auditorium, two libraries, an administration building, and gardens. The Plaza’s original building by Maurice Fatio now houses a library. The Gallery building, designed by architect Addison Mizner, now contains galleries and an auditorium. The site’s demonstration gardens were established in 1938 and now maintained by the Garden Club of Palm Beach to display tropical plants suitable for South Florida. Its Chinese garden includes a moongate and statuary, with pathway winding past a rock garden to the Spanish facade and decorative well. Large trees shade the way to the Madonna garden and formal fountain. It also includes a Spanish Garden, and a tropical garden. The original gardens were planned by seven society ladies and one gentleman in the 1930s, to incorporate a series of garden rooms with different themes. The Flagler Museum, also known as Whitehall, is a 55-room mansion open to the public in Palm Beach, Florida in the United States. The building is listed on the National Register of Historic Places. Henry Flagler, one of the founders of Standard Oil, built Whitehall for his wife, Mary Lily Kenan. The site of the home was purchased for $50,000 in 1893 by Flagler; later surveyed for construction in July 1900 and the home completed in time for Flagler and his wife to move in on February 6th, 1902. The architects were CarrÃƒÂ¨re and Hastings. It was a winter residence, and Henry gave it to Mary Lily as a wedding present. They would travel to Palm Beach each year in one of their own private railcars, one of which was No. 91. After the death of Flagler in 1913 and Mary Lily in 1917, the home was bequeathed to her niece Louise Clisby Wise Lewis, who sold the property to investors. They constructed a 300-room ten story addition to the west side of the building, obliterating Mr. Flagler’s offices, the housekeeper’s apartment, and altering the original kitchen and pantry area. In 1959, the site was saved from demolition by one of Henry Flagler’s granddaughters Jean Flagler Matthews. She established the Henry Morrison Flagler Museum non-profit corporation which purchased the building in 1959, opening it as a museum in 1960. The upper ten stories of the hotel addition were demolished in 1963 in preparing the museum for the public. Today, Whitehall is a National Historic Landmark and is open to the public as the Flagler Museum, featuring guided tours, changing exhibits, and special programs. 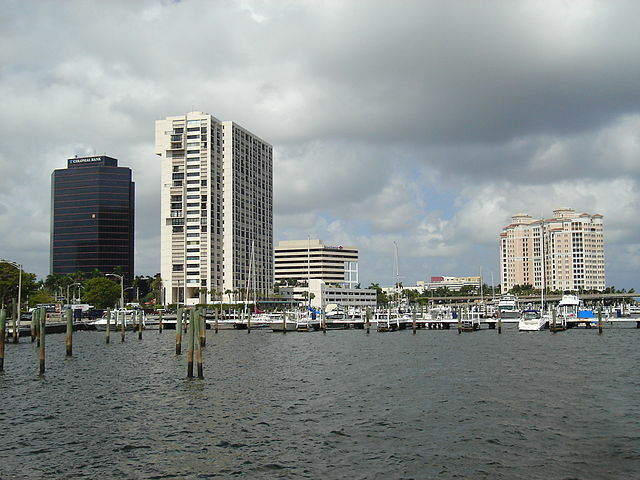 The Museum is located at Cocoanut Row and Whitehall Way, Palm Beach. Our renowned Virtuoso Florida Travel Specialists are your trusted advocate, with integrity, and person to person professional service. Call us: 1 415 827 4981. We take all credit cards, however, if you have an Virtuoso card you can use all or part of your points to pay for your vacation.